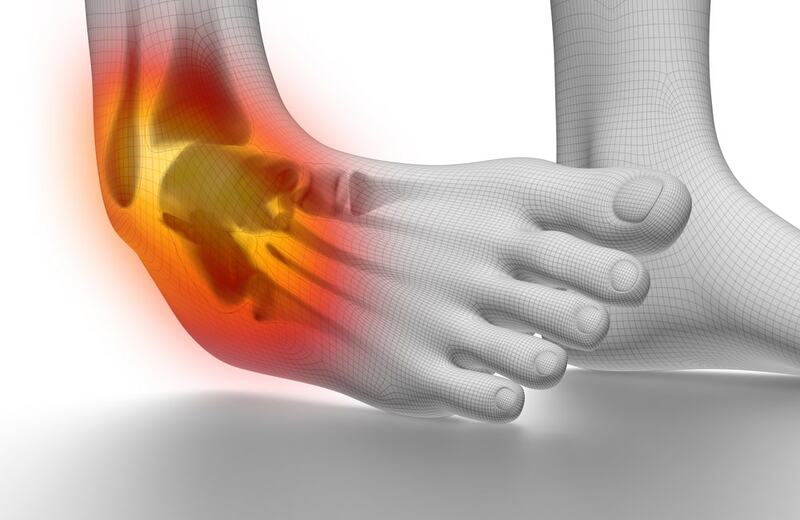 Dr Dhananjay Gupta is a the best Orthopedic Surgeon in Delhi NCR. He is the Senior Consultant in Joint Replacement Unit, Adult Joint Reconstruction and Spine surgeries. He has a Fellowship in AO (Advanced Trauma) from Tubingen, Germany. Dr. Dhananjay Gupta is the best orthopedic surgeon in Delhi NCR region. He has done his fellowships in Orthopaedics, Joint Replacement and Sports Injuries from Laud Clinic and Shushrusha Hospital, Dadar, Mumbai and Tubingen, Germany. I got my mother both knee replacement surgery done from Dr Dhananjay Gupta; we are very happy to see her walking and back to normal life. We are very thankful to Dr Dhananjay Gupta for timely advice and performing flawless surgery. Thank you so much!!! 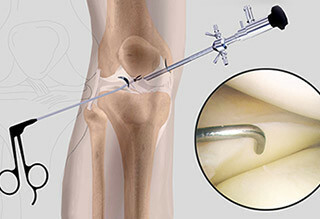 Computer-navigated surgery is a newer technology offering great precision & error free joint replacement surgery for knee and hip joints. With the use of GPS technology and 3D computer images. The proper functioning of knee joint is vital for any human; it acts as a pivot joint which bond thigh and lower part of the leg and also enables the motion in the legs. 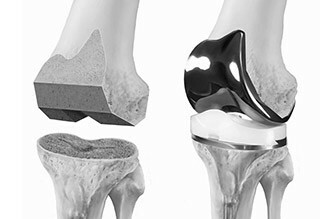 However, when it is unhealthy the surgeon may advise for Total knee replacement procedure. As similar to every other surgery, the hip replacement surgery also demands a careful examination and methodology to be followed for the procedure. 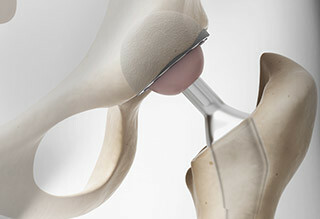 The Minimally Invasive Computer Navigated Hip Replacement Surgery is the modern version of the traditional total hip replacement. During the surgery, cut is prepared through the hip covering hip. Vestibulum volutpat, nunc vitae tempus efficitur, sapien quam tristique nunc, in pulvinar sapien sem et massa. Fortis Flt. Lt. Rajan Dhall Hospital, Vasant Kunj, Delhi. Disclaimer: The content on this website (www.dhananjaygupta.com) is solely for the purpose of educating and creating awareness about the domain i.e. Orthopedic. This shall not be treated as a substitute to a professional Orthopedic surgeon's advice or prescription. Every individual and their case is different, so the results of any of the treatments mentioned on the website may vary.